Mayor Michael Bloomberg of New York loves his constituents so much—like an mother, in fact, not willing to let her children get wet without a bright orange inflatable on each arm. And the citizens of New York should really thank him for looking after them so closely. If left to themselves, they would engage in self-destructive behavior because they don’t know what is best for them. But Mother Bloomberg does. Mother always knows best. Take sugary drinks, for instance. Mother Bloomberg has pushed forward a prohibition on the sale of soda in quantities larger than sixteen ounces. This is not the Mayor’s idea of a joke. He really does believe that New Yorkers are too stupid to make their own choices, and too irresponsible to bear the consequences of the choices they make. This kind of government management of the personal dietary decisions of the governed would be funny if it were not real. But as it is, it should be alarming, because it reveals something about the nature of those in power: that without checks, they tend toward greater control. When we talk about someone buying a 24 oz. Coke at a McDonald’s, we are talking about the conduct of two consenting adults; why does Mayor Bloomberg need to be peeking in the window making sure this doesn’t happen? Bloomberg’s ban on Coca-cola had to be approved, of course—approved by a health board whose members were appointed by, well, Bloomberg. So this was hardly a real mechanism for stopping the overreach of the long arm of the state. And politicians love telling people what they can and cannot do, worse still the more leftist they tend to lean. There is another important factor not to be overlooked. One of the prime justifications for prohibitions of this sort is highlighted by one of the measure’s supporters. He says, “Anyone who pays taxes and thus bears the health care costs of obesity should support this.” Be aware, when the public pays for health care, not through private insurance, but through government programs, the government, who also makes law, then has a justifiable financial interest in controlling your behavior. To keep the costs of health care down, mandates of all stripes may present themselves to the ruling class. And the more government bears the burden of health care, the more this becomes the case. This is not merely theory. 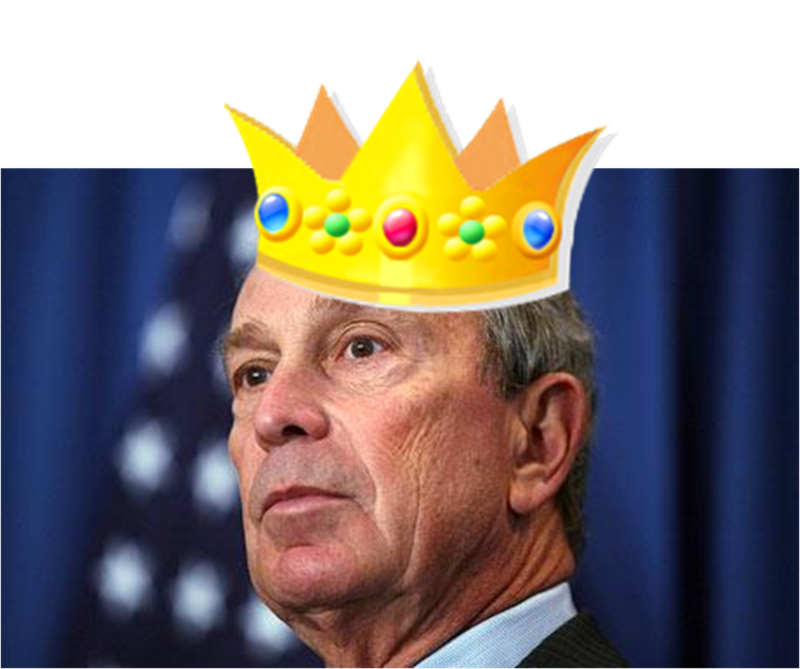 Bloomberg’s patronizing restrictions are scary, but just a beginning. Japan, where health care is run by government, has already passed a law regulating waist sizes. Reporting on this, the New York Times notes that “the Ministry [of Health] also says that curbing widening waistlines will rein in a rapidly aging society’s ballooning health care costs, one of the most serious and politically delicate problems facing Japan today.” The people who are sounding a warning about the Orwellian ramifications of government-run health care do not sound like wild-eyed alarmists anymore.